2ed,Counts Mi Qike to act according to the request hypothesis print quantity, to the number auto-stop, breaks the material auto-stop. 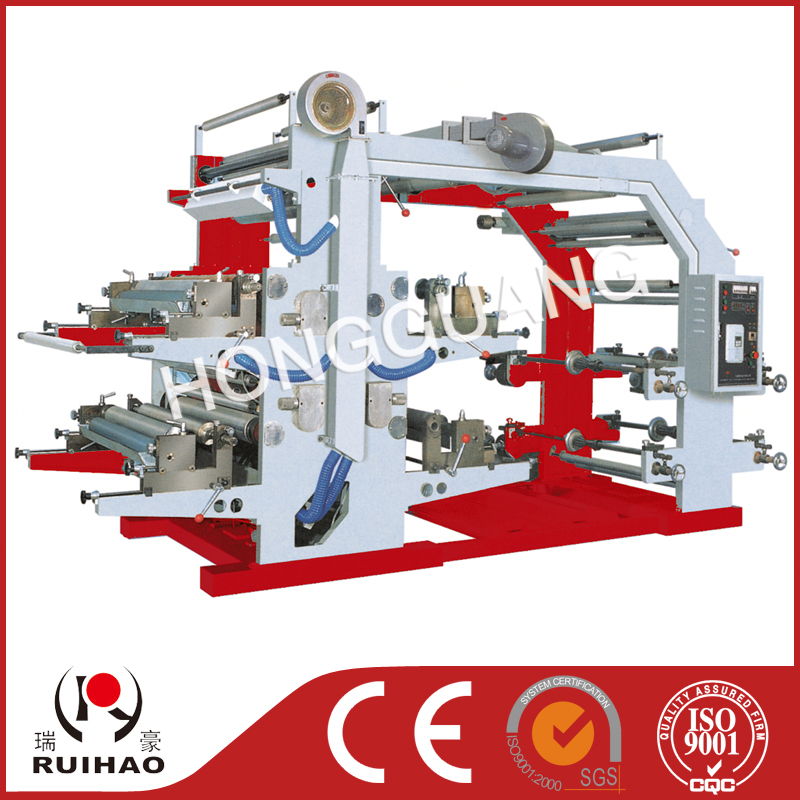 3th,Air operated rise and fall printing plate drum, after fluctuation printing ink automatic agitation. 6th,360 degrees continuously adjustable longitudinal to flowered installment.